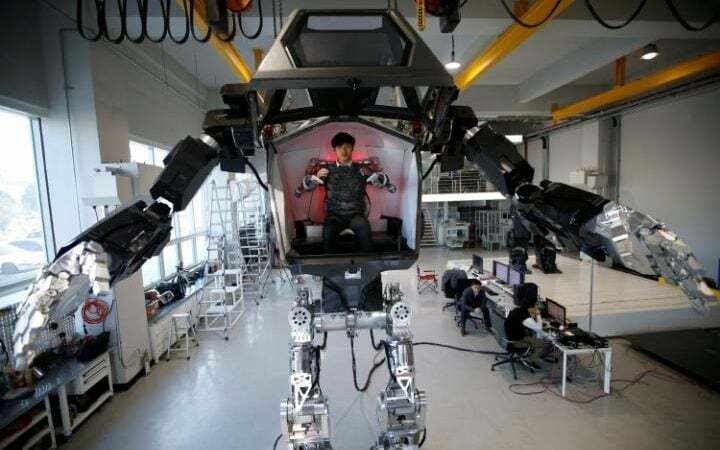 The hulking human-like creation bears a striking resemblance to the military robots starring in the movie “Avatar”. Hundreds of thousands of people took to the central Seoul on Saturday to attend the latest massive rally to demand President Park Geun-hye’s resignation over the growing scandal involving her close confidante. 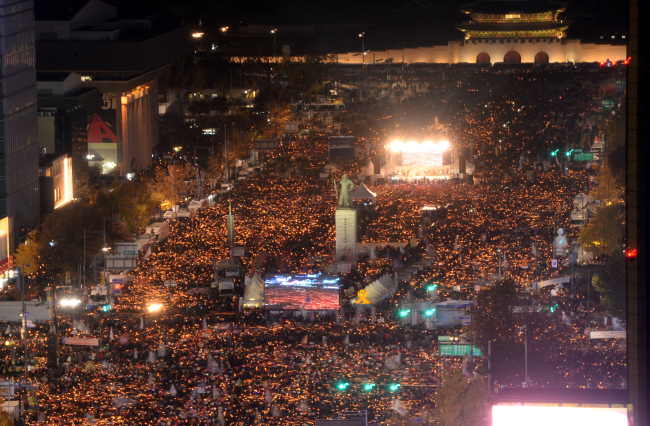 Police expected about abour 220,000 people joined the candlelight rally at the public square near Seoul City Hall, while organizers forecast up to 1 million people turned out. 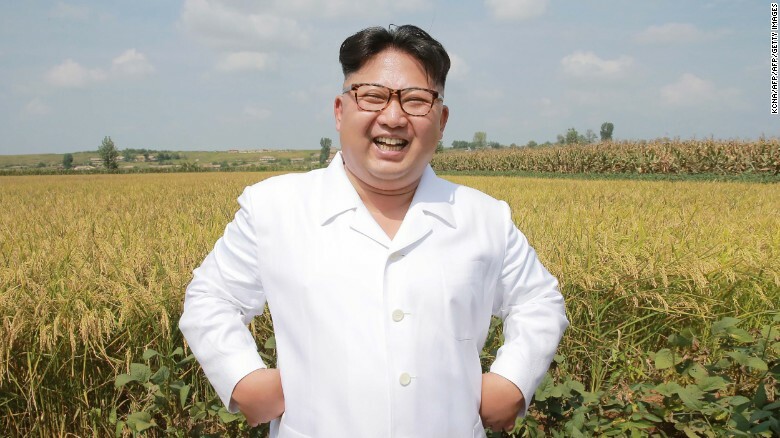 It is expected to be the largest rally to be held in South Korea this century to date. 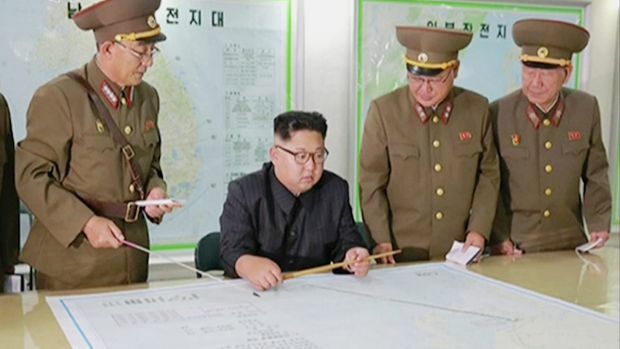 Seoul (CNN) South Korea has elite troops on standby ready to assassinate Kim Jong Un if the country feels threatened by North Korean nuclear weapons, the country’s defense minister revealed this week.